Is this really BEFORE THE DAWN's sixth full-length album? It makes one wonder how the sound of the Finnish "dark metal" band has developed leading up to "Deathstar Rising", since the music on it is tried, true, and polished melodic death metal that doesn't move outside of the box, much less bounce off any of the four walls. But then maybe it was a matter of refining the approach and focusing on writing bigger hooks, not to mention fattening up the sound and making the contrasting clean vocals of Lars Eikind (WINDS, JACK IN THE BOX) and the intelligible growls of Tuomas Saukkonen (BLACK SUN AEON) work together in a fashion more seamless. Of course, such speculation is largely irrelevant if you are planning to make "Deathstar Rising" your first aural experience with BEFORE THE DAWN. As such, the most important tidbit of information concerning the album is the style involved and the appeal of the songwriting, both of which we've encapsulated in the preceding paragraph. "Deathstar Rising" more than anything else represents melodic death metal at its most accessible, the kind created for those that want the aggression big and ballsy, yet not too extreme, and the hooks big and bright. That's exactly the formula employed on "Deathstar Rising" and in this case it works pretty well, certainly far better than the hordes of cheap imitators that think "clean" automatically equates to catchy. Aside from the odd - and enchanting — acoustic bit ("The First Snow" and the end of "Wraith") and some dynamic integration of the airy and dense (e.g. 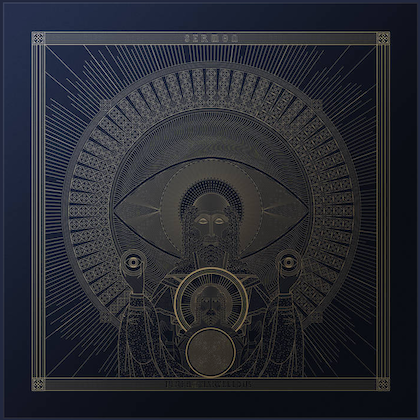 "Sanctuary"), the core of "Deathstar Rising" is comprised of big-bottomed girth, chunky riffs, and the aggressive vocals of Tuomas Saukkonen on the verses ("Judgement" is an exception) and smooth transitions to Eikind-led choruses that are infectious, yet less in a sugary sense than in a classy one. The vocal styles are complementary and Eikind voice in particular is one that is difficult to forget. His work on "Butterfly Effect" is majestic from top to bottom. It helps when a little pattern variation is involved, as is the case on "Wraith". The track that best represents BEFORE THE DAWN's carefully constructed mix of brawn, chunk, and class is "Deathstar". It also happens to be a song with a couple of extra cool changeups and noteworthy nuances, including a beefy bass/drum segment and the vocal layering on the chorus. 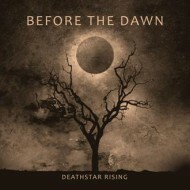 "Deathstar Rising" is not an album and BEFORE THE DAWN is not a band that will create buzz very far outside of Finland or end up on the A-list come year's end. 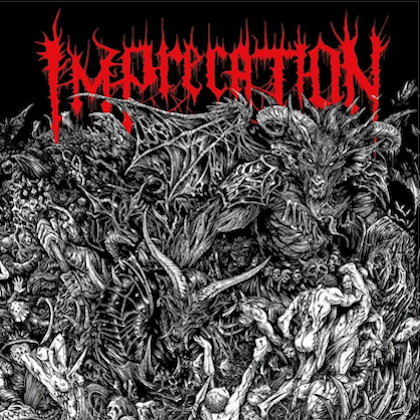 It is however absent of anything overly problematic and is an easy one to recommend to fans that require their extreme music mediums be easily digested and devoid of any aftertaste (nasty or otherwise).